TACKLE FOOTBALL & CHEER 2019 is OPEN! Sportsmanship. Fundamentals. Teamwork. Skills & Knowledge. Welcome to the Junior Warrior Family! Junior Warriors on and off the field. 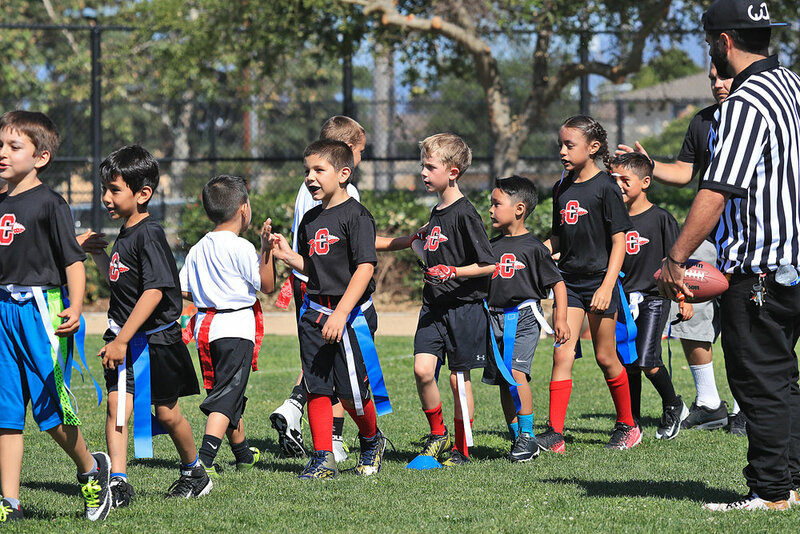 Find out about our organization, mission, our goals for Carpinteria youth sports. Check out our programs and see what fits your player best. You can participate! Be a team mom or coach!